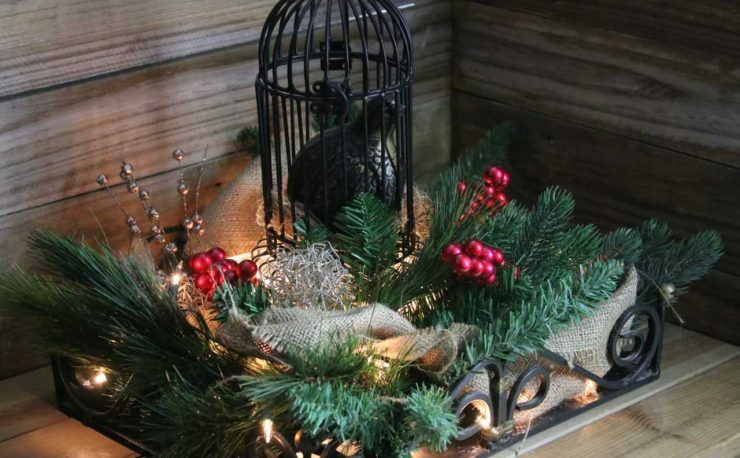 The beginning of the season is a great time to start thinking about how to store your Christmas Lighting after the season is over – especially when you are pulling that mess of wiring out of the great big box that your threw them into last January (hopefully it wasn?t last June – we all have our weaknesses – mine was February.) I?ll be adding tips to this list as I remember more! 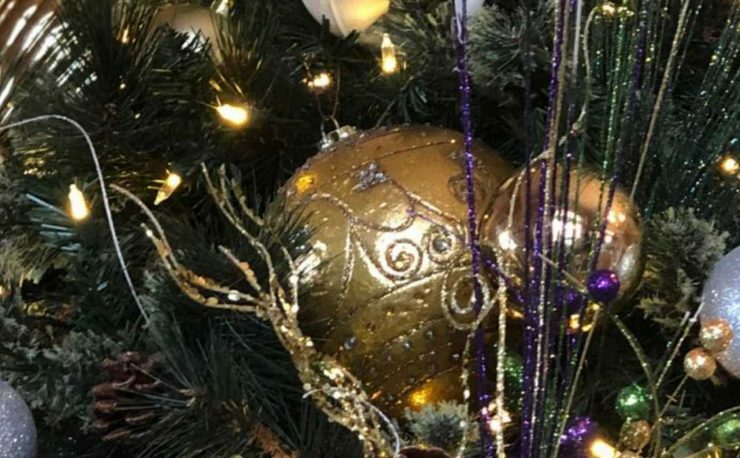 Before you remove anything, take photos of this years extravaganza and make notes of what and how you set up your display. This will save alot of headaches next year. If you ordered your lights off the internet, find your order and save it so you?ll know exactly what you ordered when you find you need replacement or additional sets. Save the little boxes your C7 and C9 Christmas Light Bulbs came in. These are not the most durable of the Christmas lighting options and it?s nice to pop them back where they came from at the end of the season. Use the clothes hanger method of Chrismtas light storage. Wrap them into big loops and hang them over a sturdy (wood is great) clothes hanger and then add a plastic bag – just like at the cleaners – and hang them on a hook in the attic or in your Christmas decorations closet. Re-use your Christmas wrapping cardboard and wrap your mini lights around the tubes and store them in a tub made for storing Christmas paper. Use wire ties to keep light sets tidy. 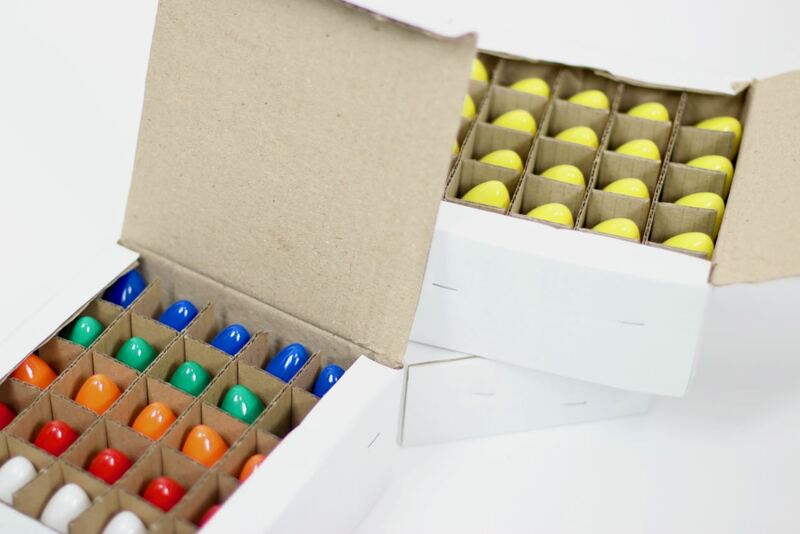 If your mini light set has lost a few bulbs, you might consider discarding it or pulling the lights and saving them as replacement bulbs for other sets next year. Interview Answer #5: What about storing Christmas Lights? 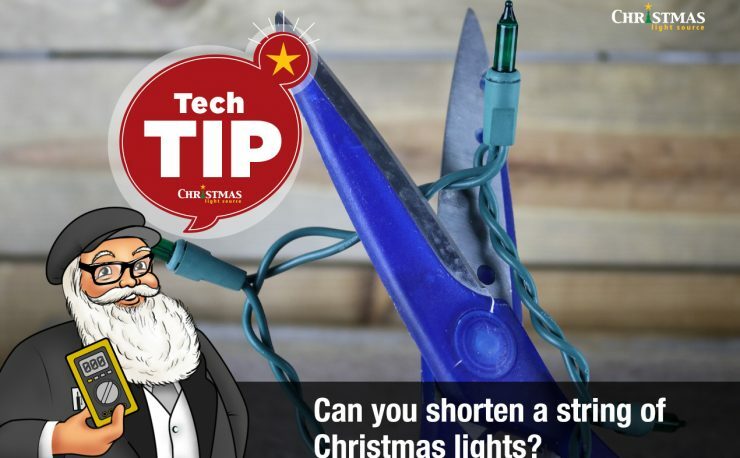 Can you shorten a string of Christmas lights? 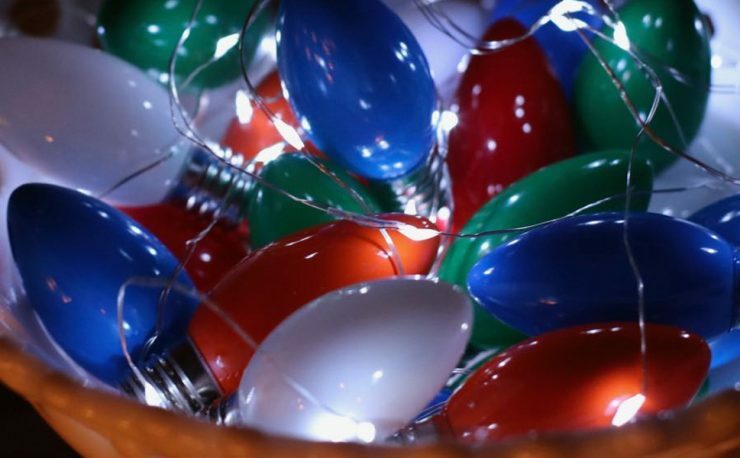 How do you make Christmas lights twinkle?